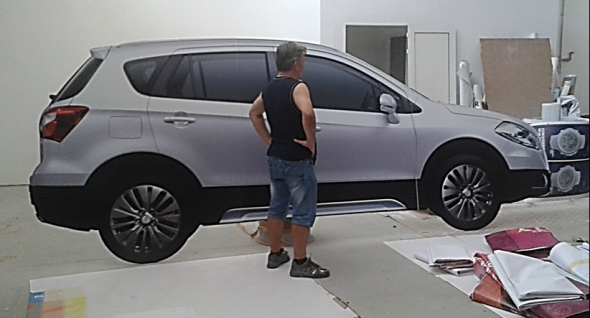 Creating and printing overall designs for vehicles. 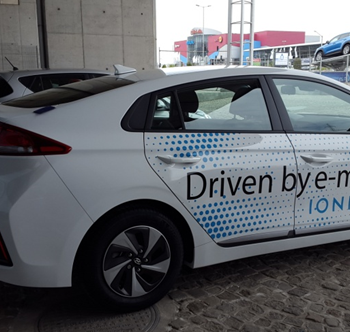 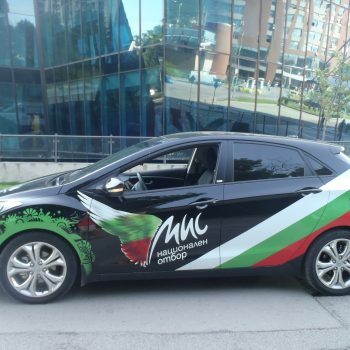 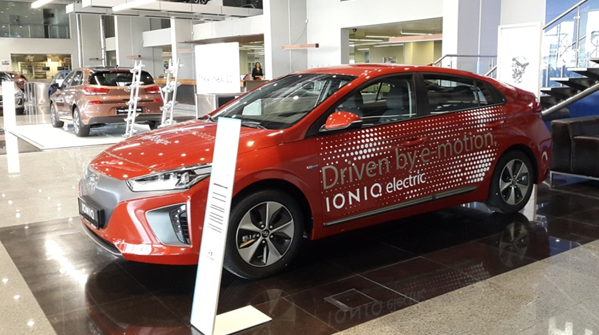 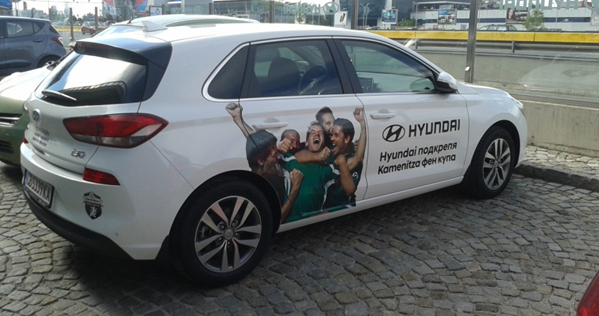 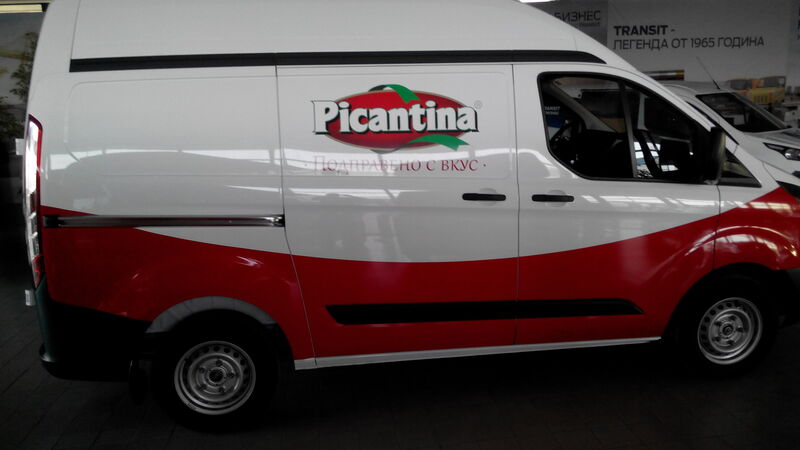 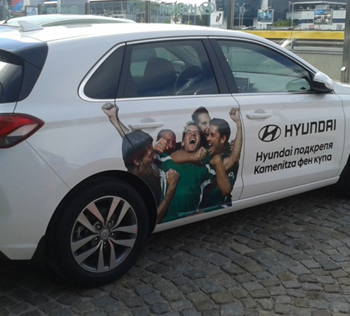 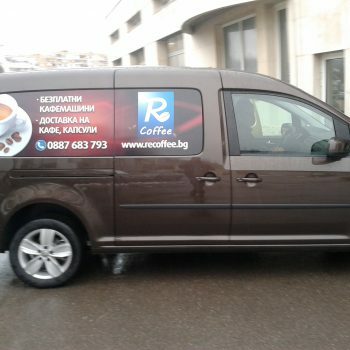 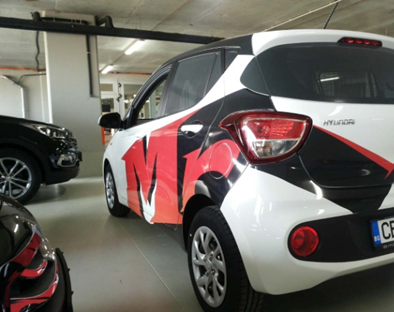 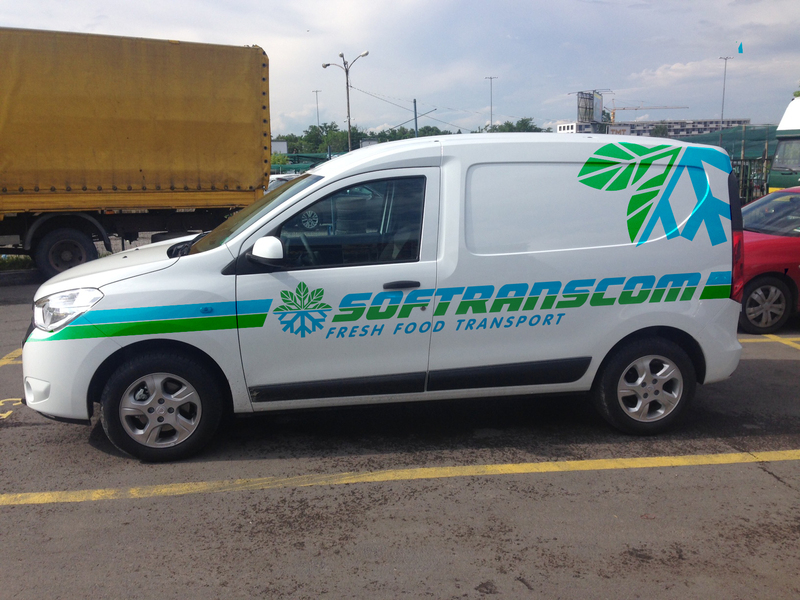 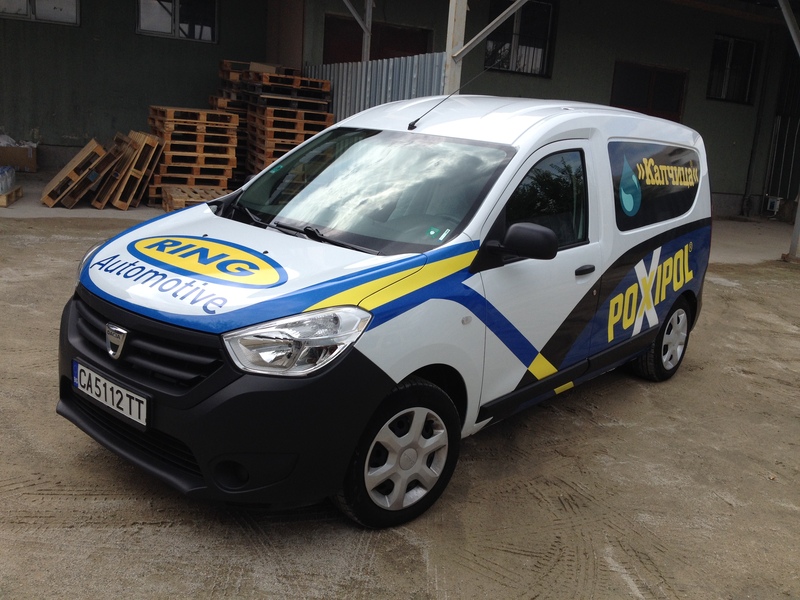 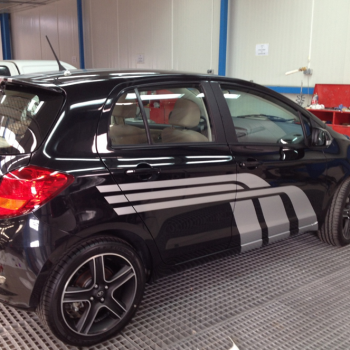 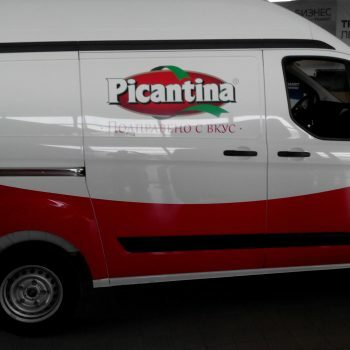 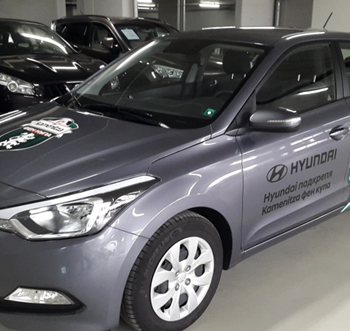 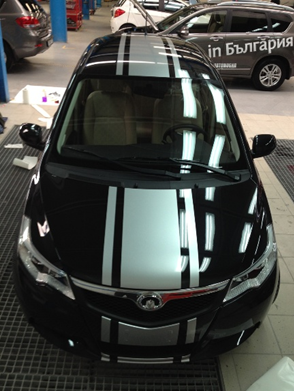 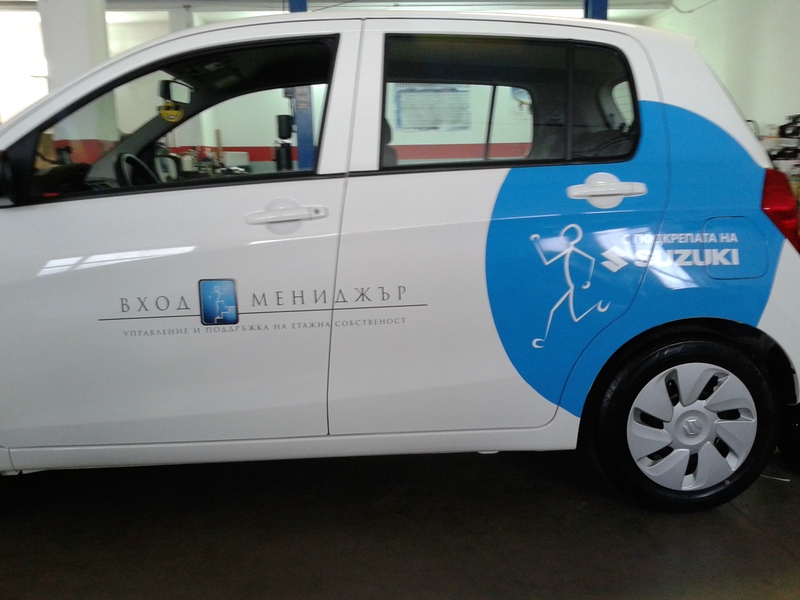 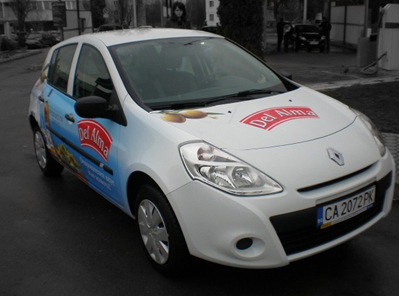 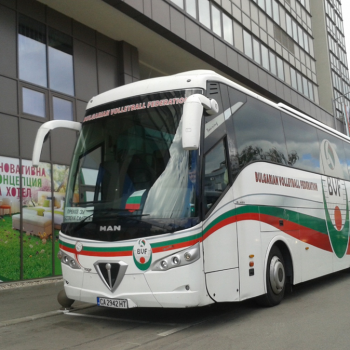 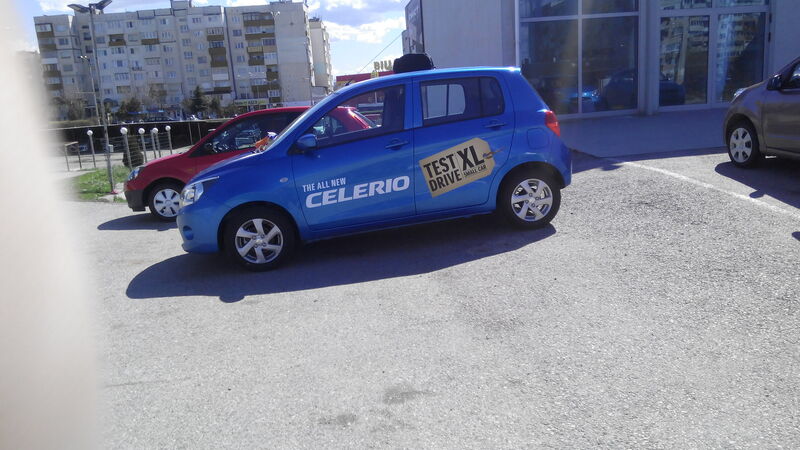 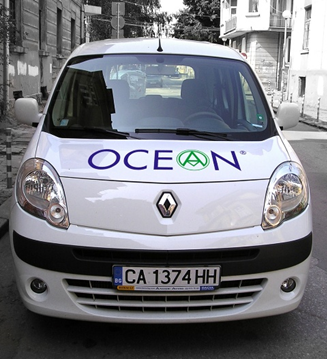 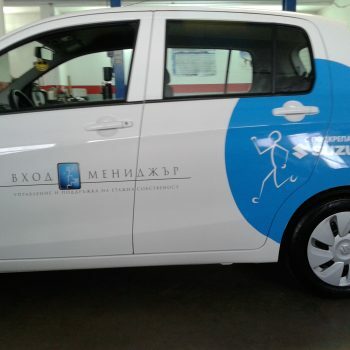 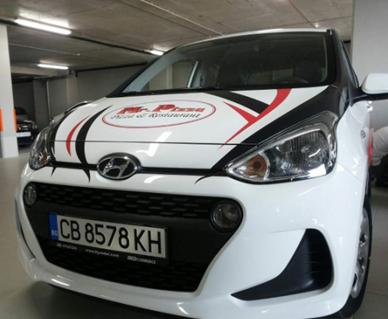 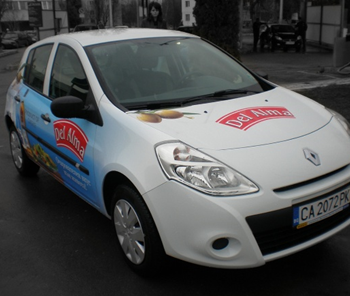 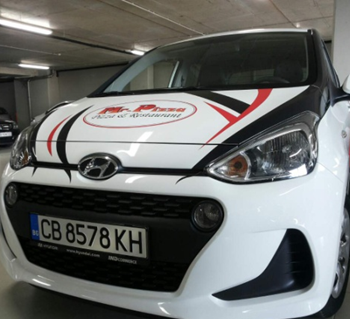 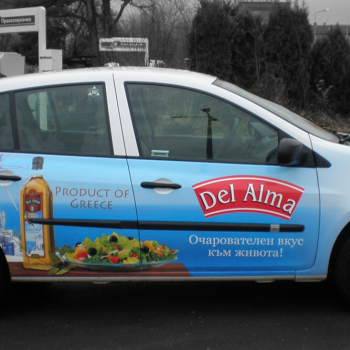 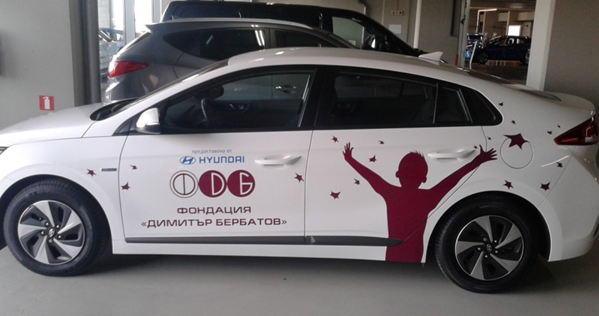 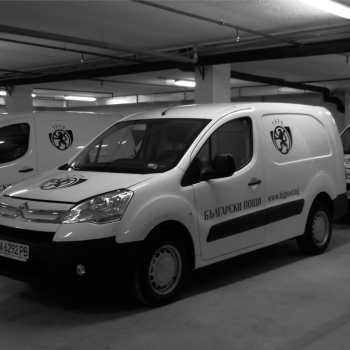 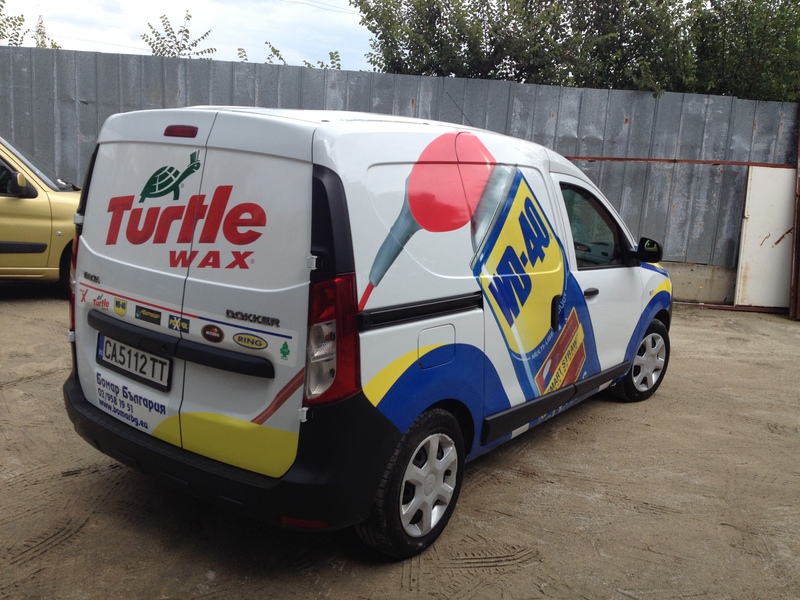 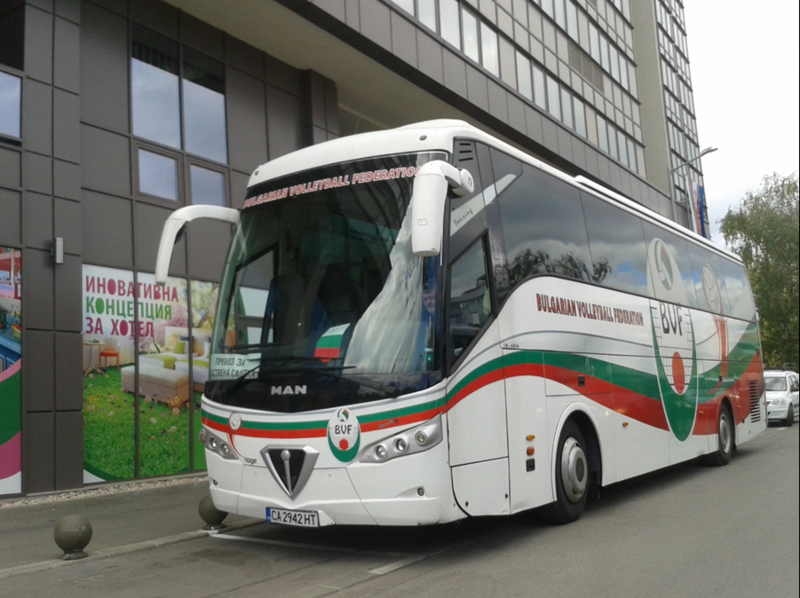 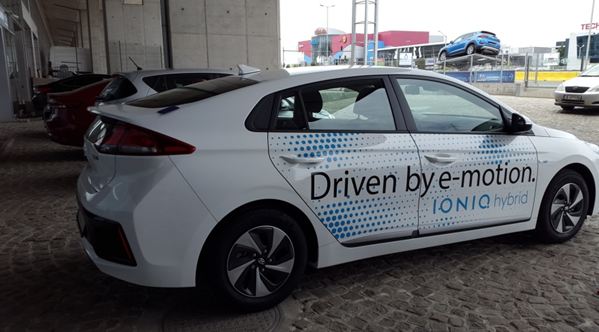 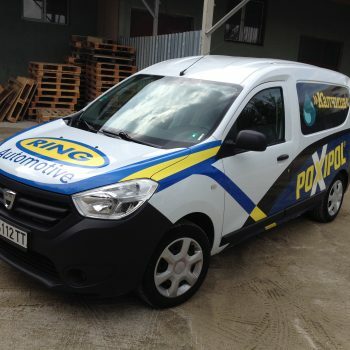 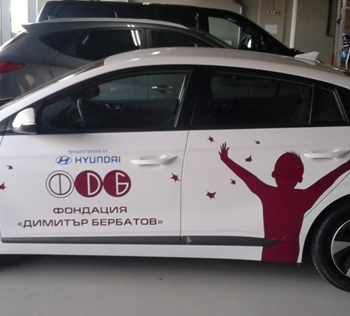 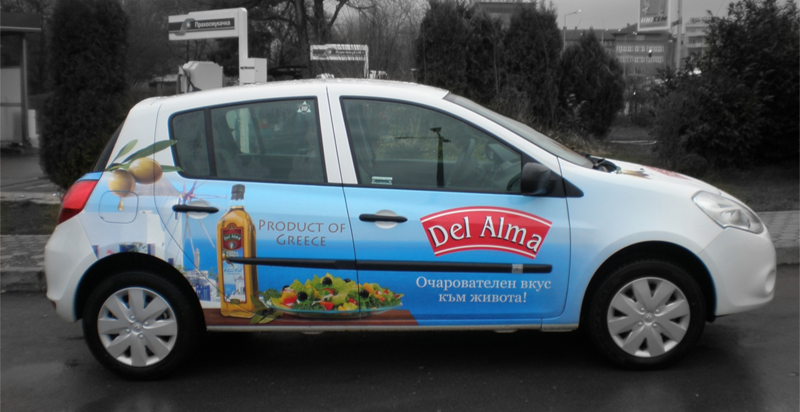 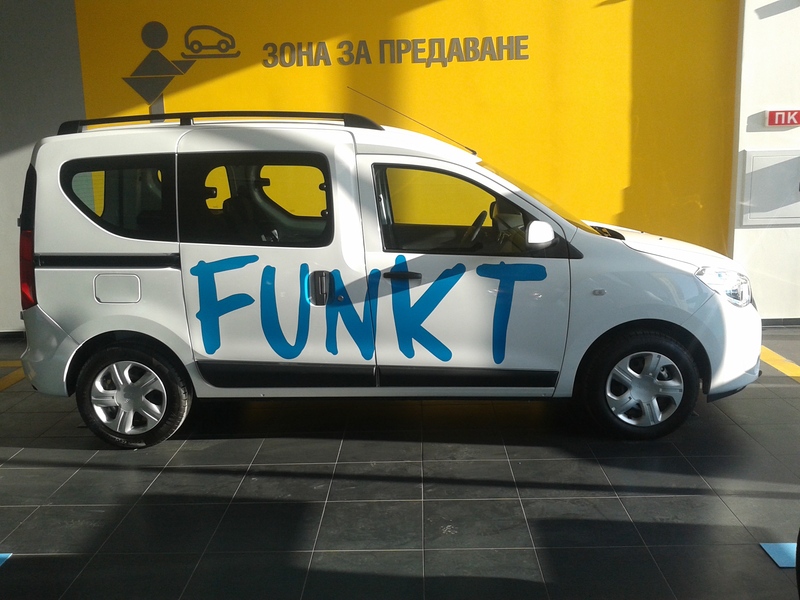 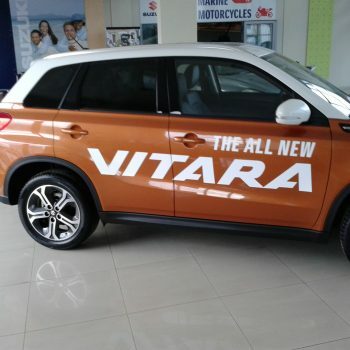 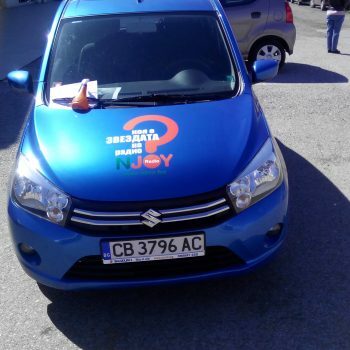 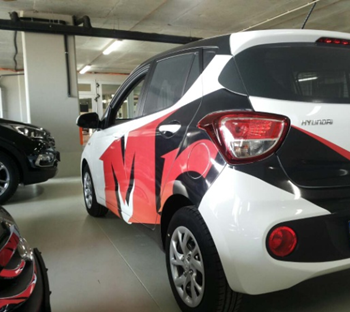 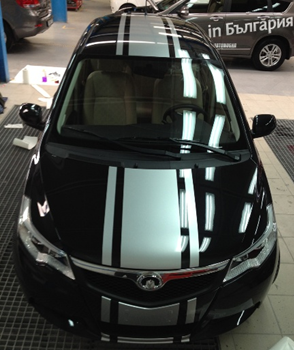 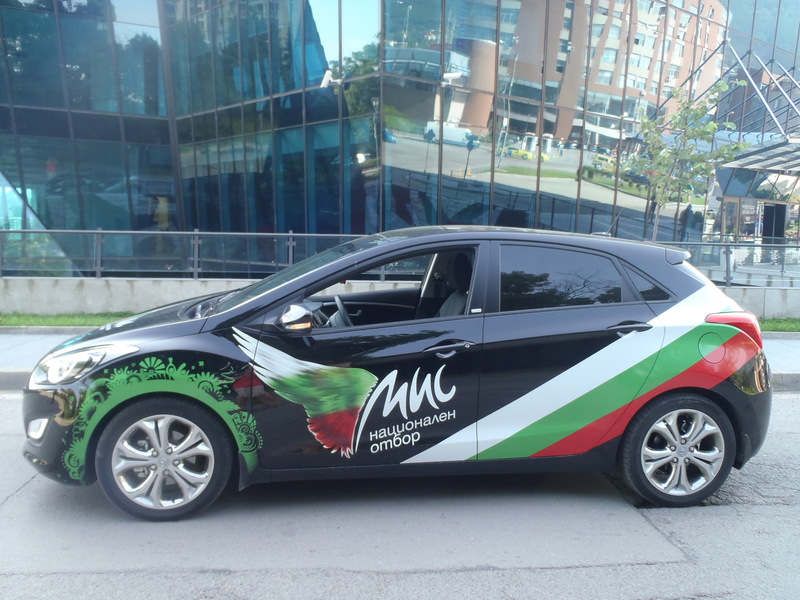 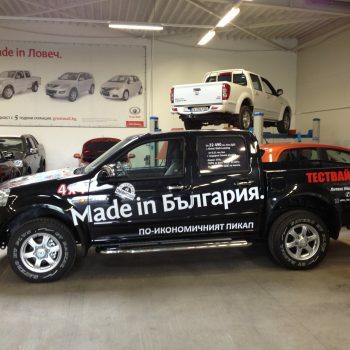 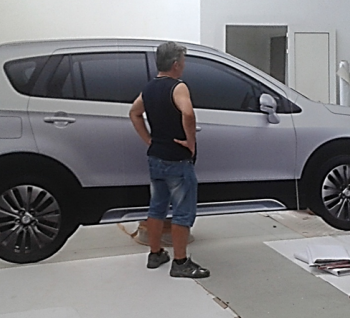 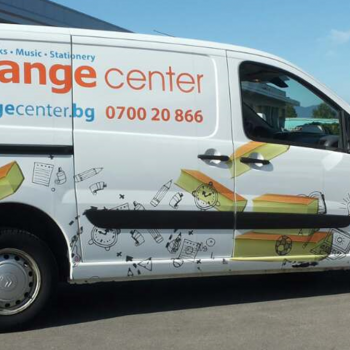 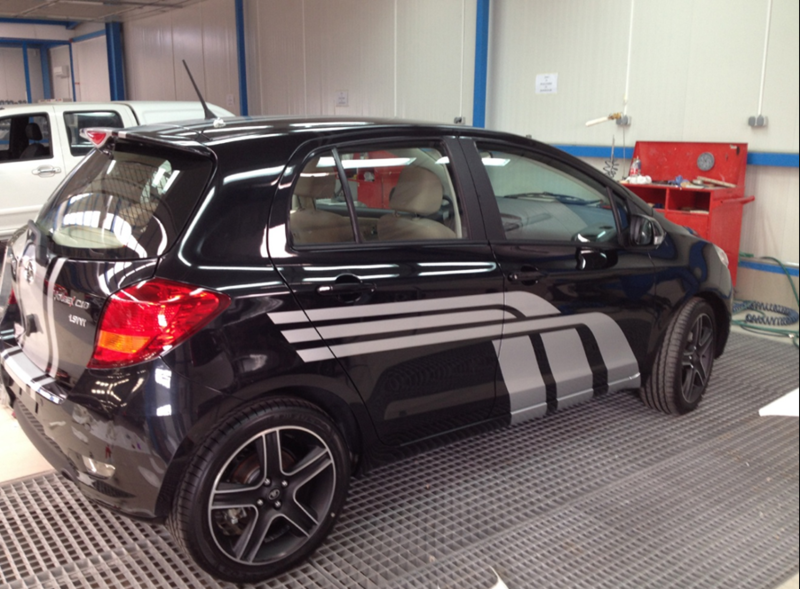 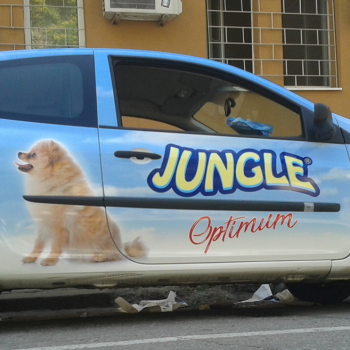 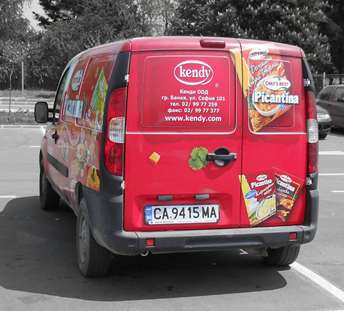 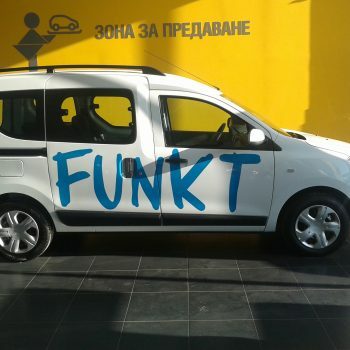 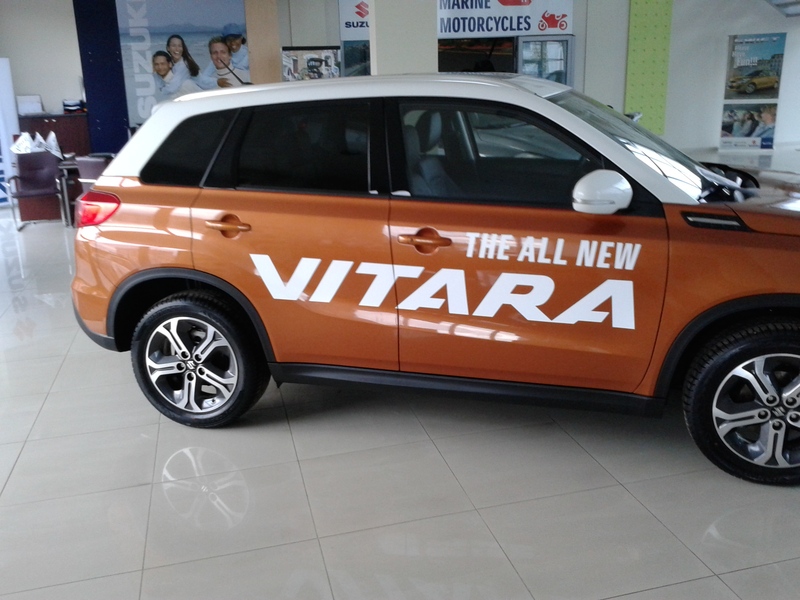 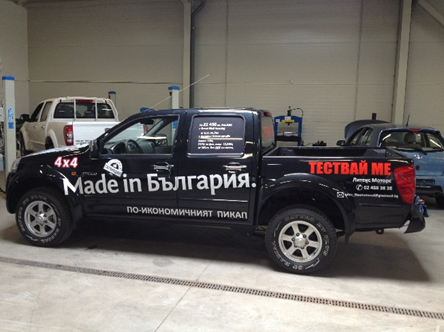 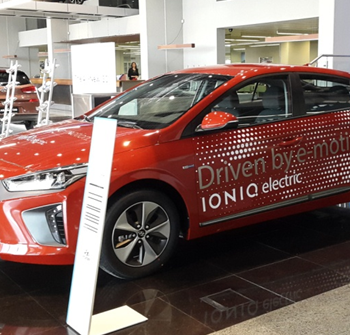 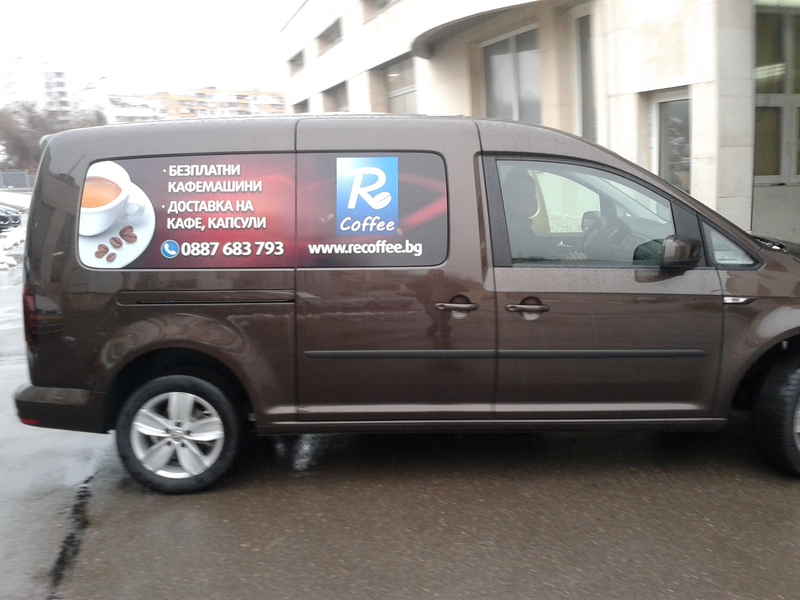 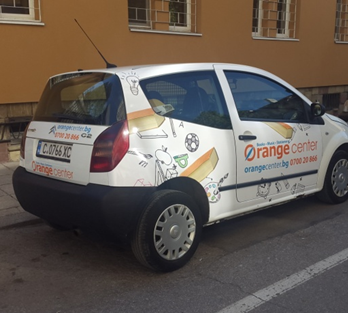 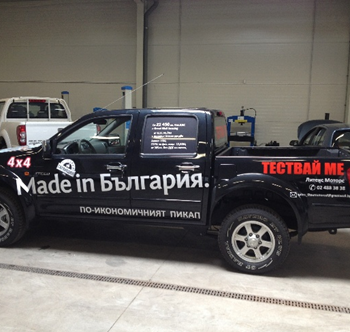 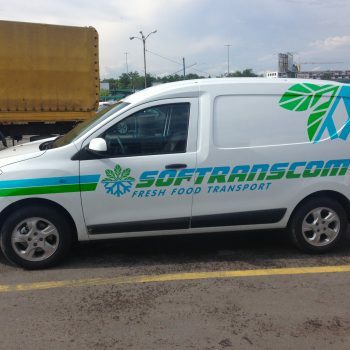 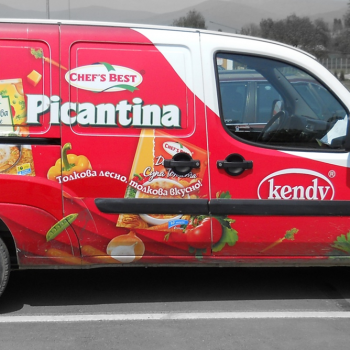 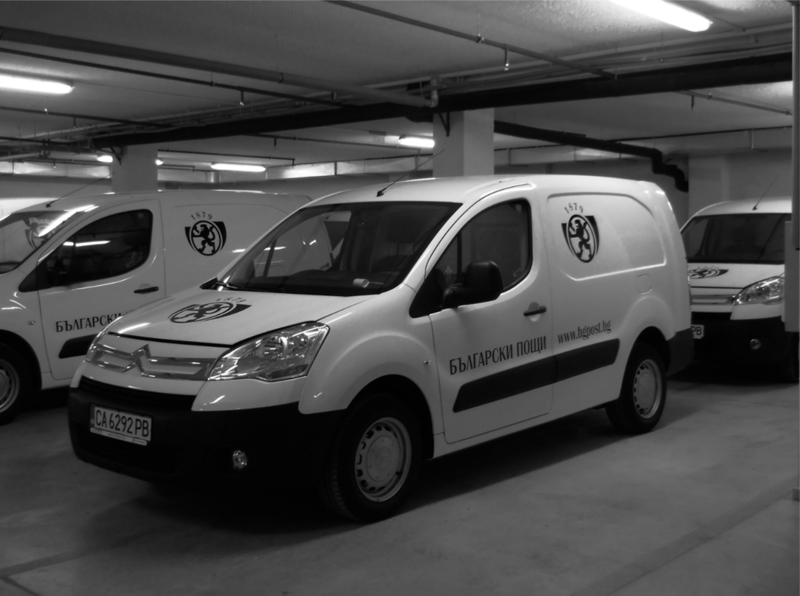 An ultra-high quality print ensuring the good presentation of the brand on the vehicle. 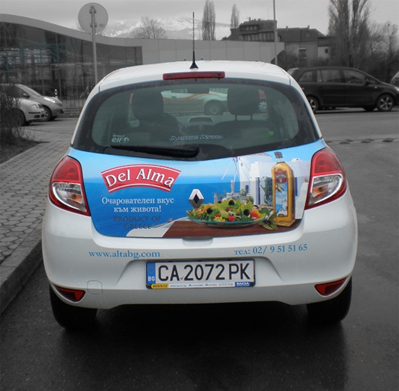 The professional placement and lamination of the advertising stickers ensure resistance to mechanical impacts and UV, bright colors and exceptional impact of the advertising for years. 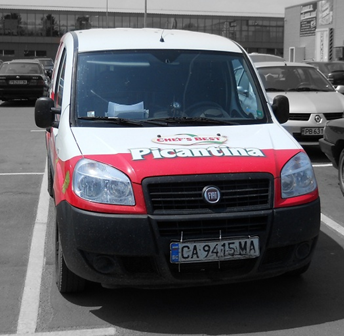 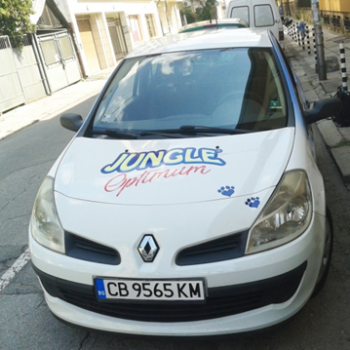 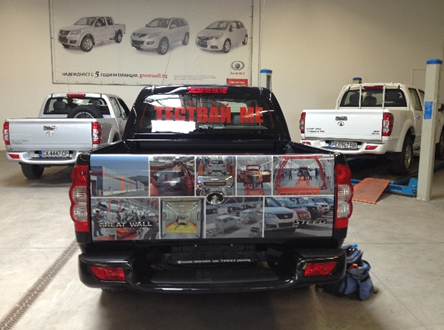 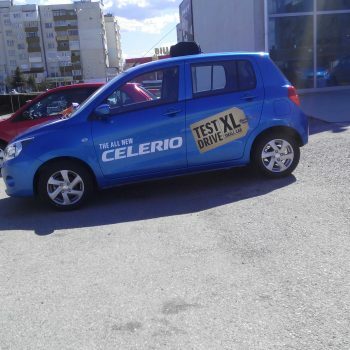 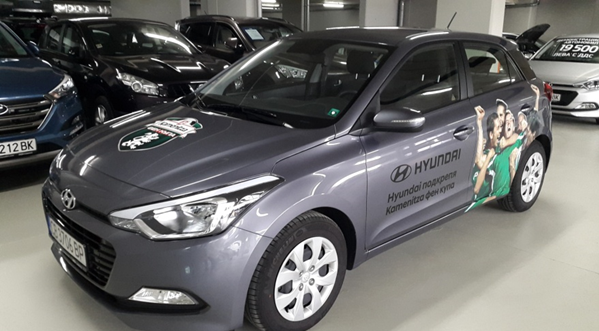 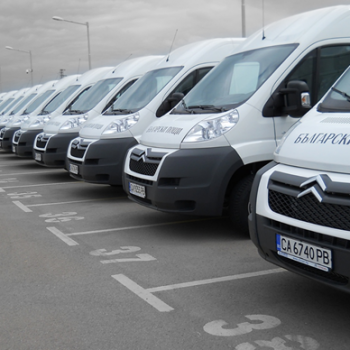 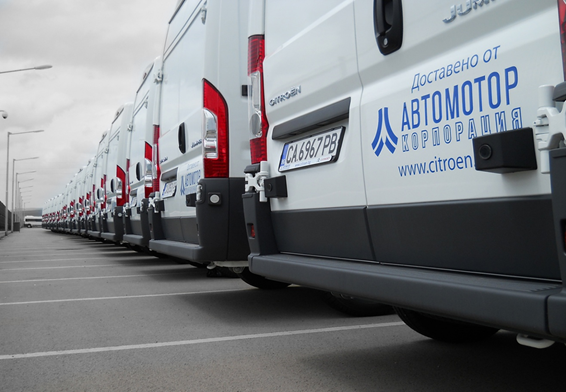 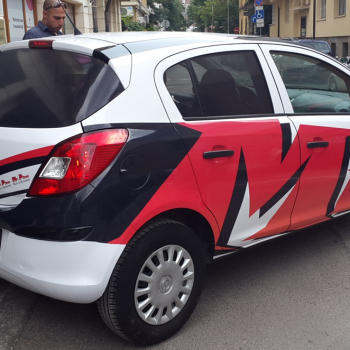 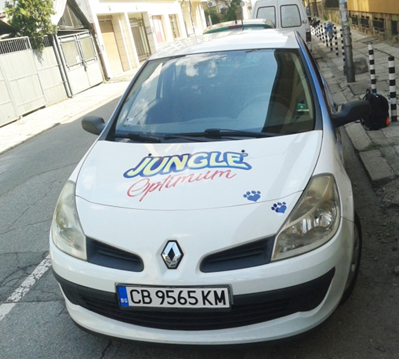 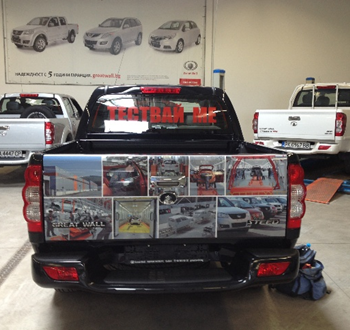 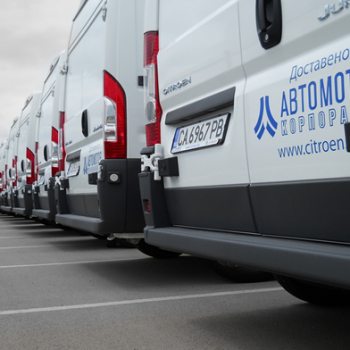 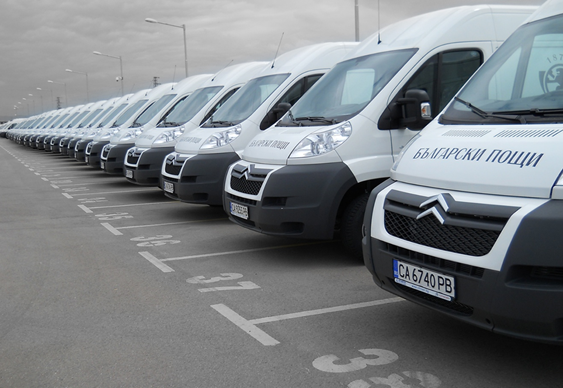 The surest way for your vehicles to be spotted is to use them as an advertising tool. 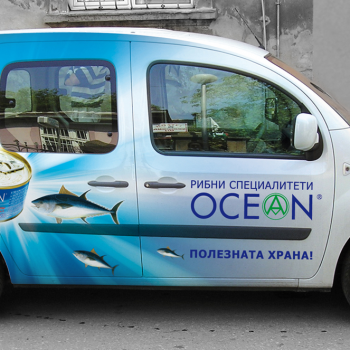 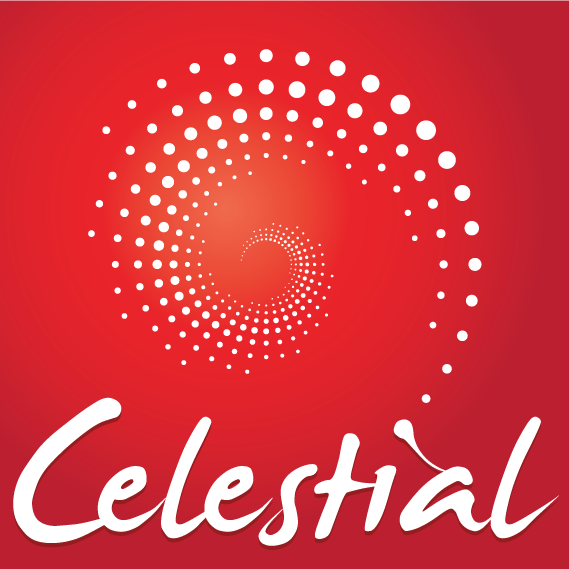 We offer high quality branding and short completion time. 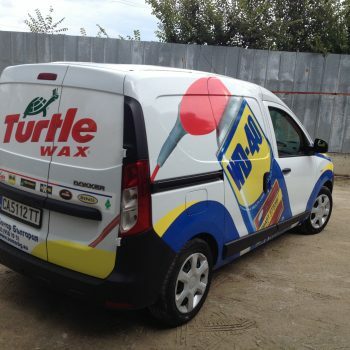 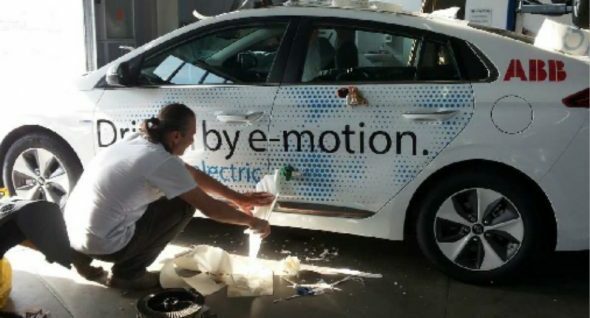 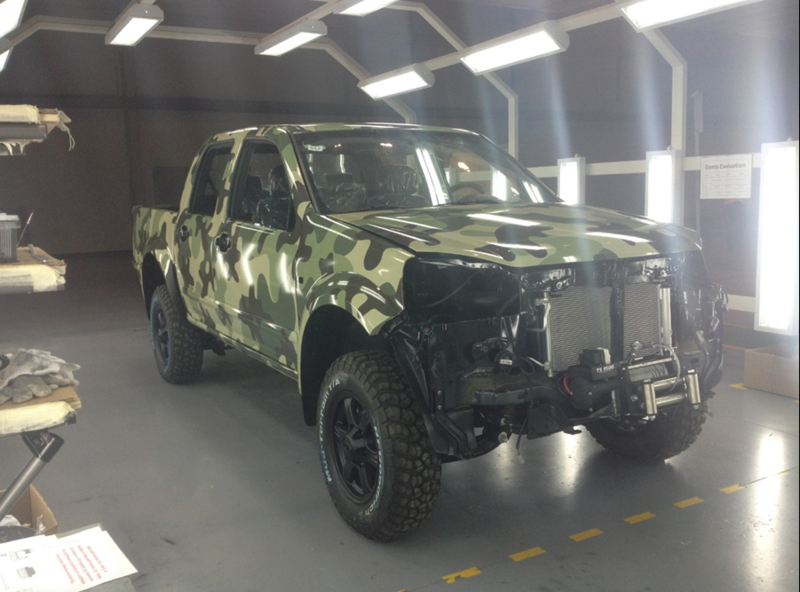 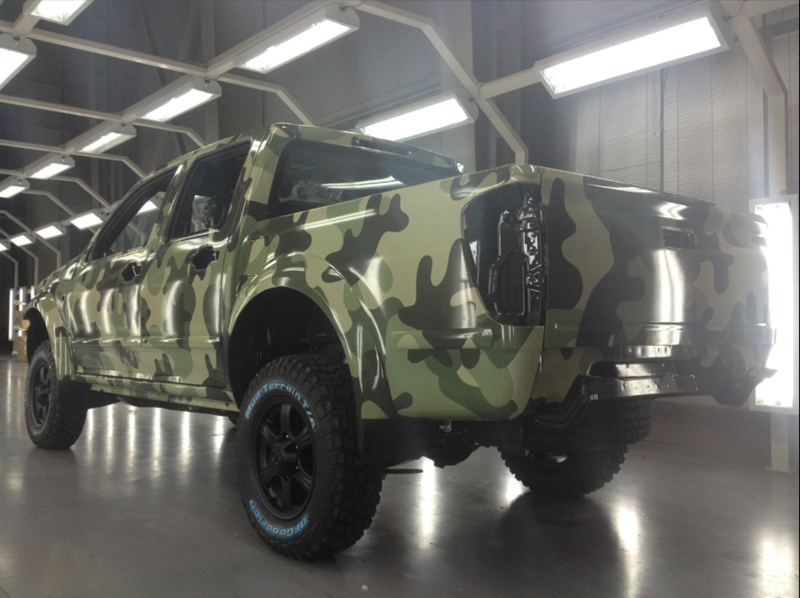 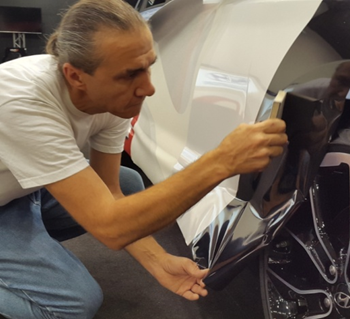 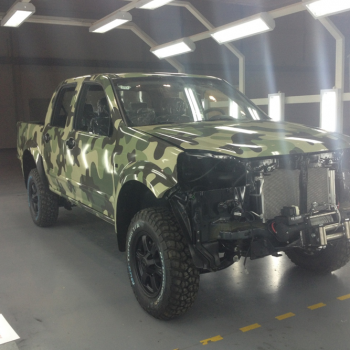 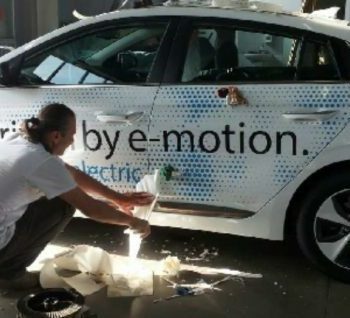 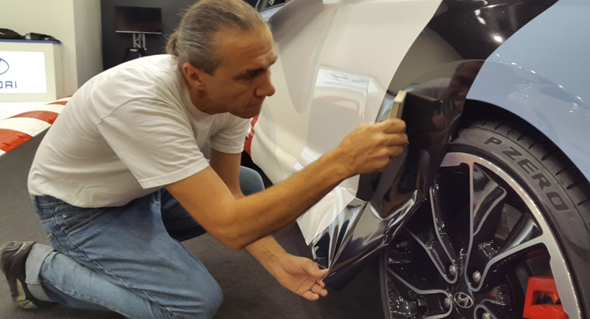 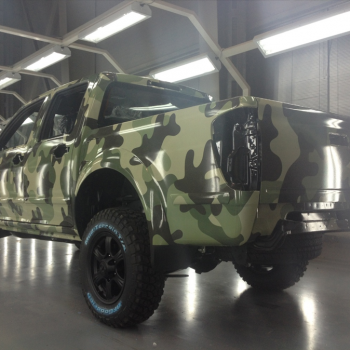 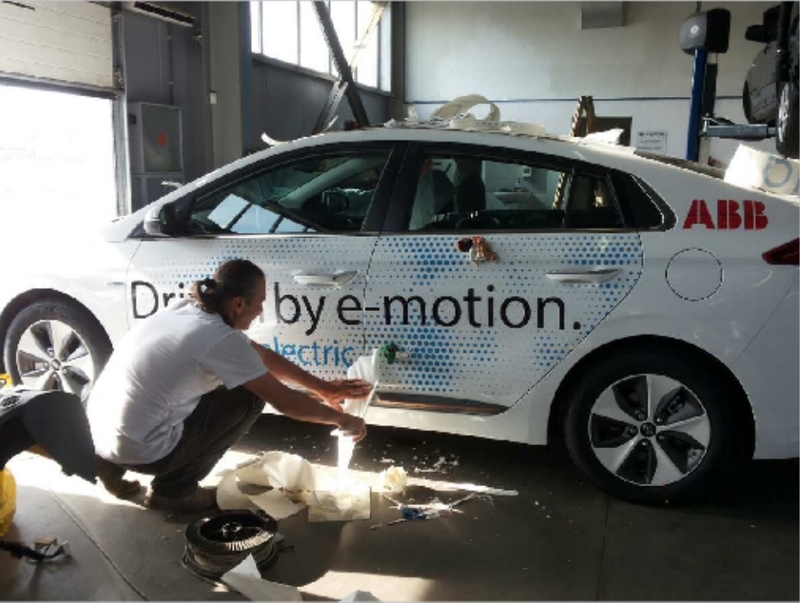 We can create a unique design for you, print the images you want to use, and wrap fully or partially your vehicles. 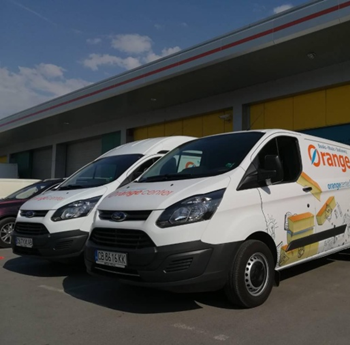 In both cases, we recommend laminating the printed designs, the goal is to preserve them longer from mechanical damage, and also keep the brightness of the ink better protected from the sun.